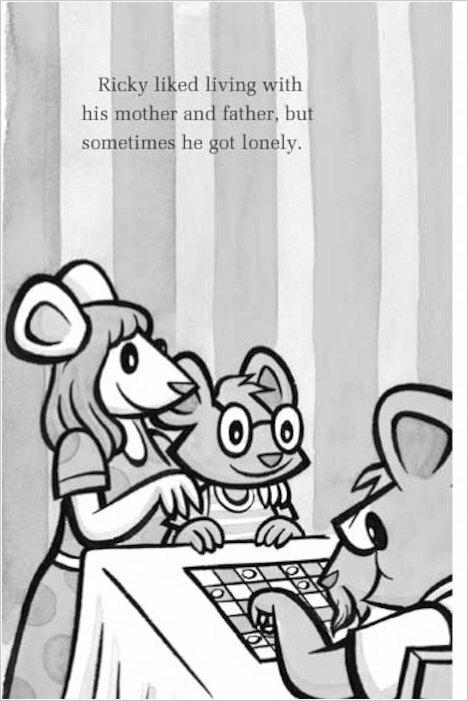 Move over, Mickey. 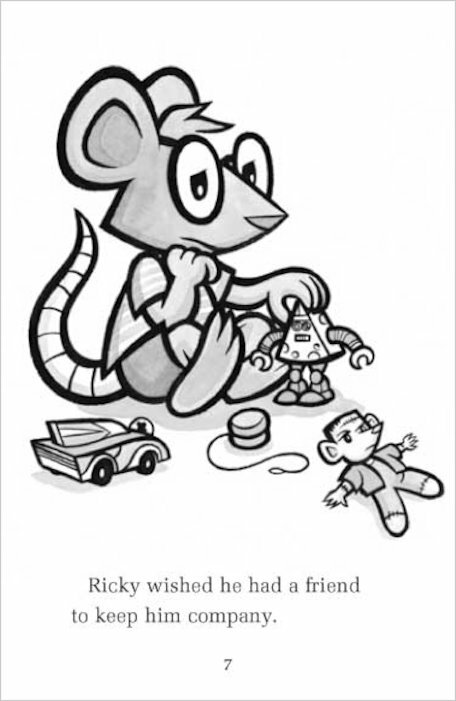 There’s a new mouse on the block – and it’s created by Dav Pilkey, not Disney! 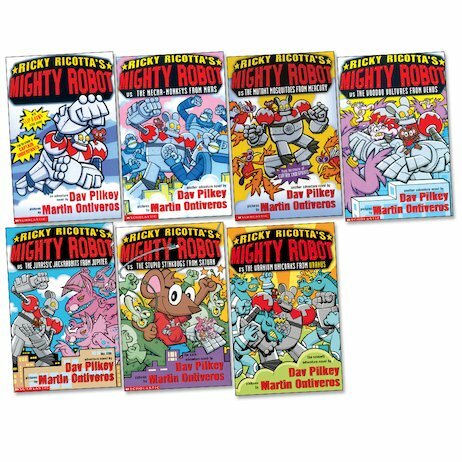 Flip-o-rama, comic strips and a mighty mouse hero. All from the awesome Captain Underpants man. 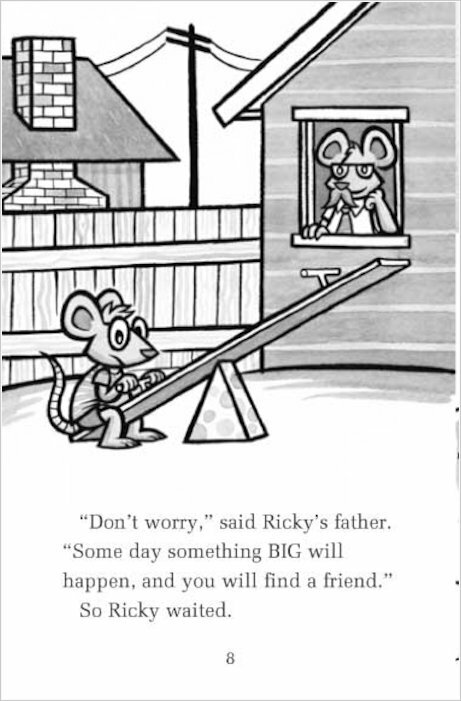 There’s one lonely little mouse, Ricky Ricotta. There’s one giant robot in need of a friend. And there are terrible foes like the vicious Voodoo Vultures and the Stupid Stinkbugs from Saturn. Plus loads of daft jokes, crazy action and great cartoons. What can we say? Tra-la-squeak! 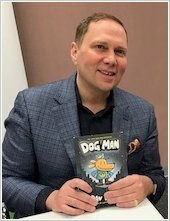 Author and illustrator Dav Pilkey struggled with ADHD at school. He started writing the Captain Underpants stories while banished from the classroom. 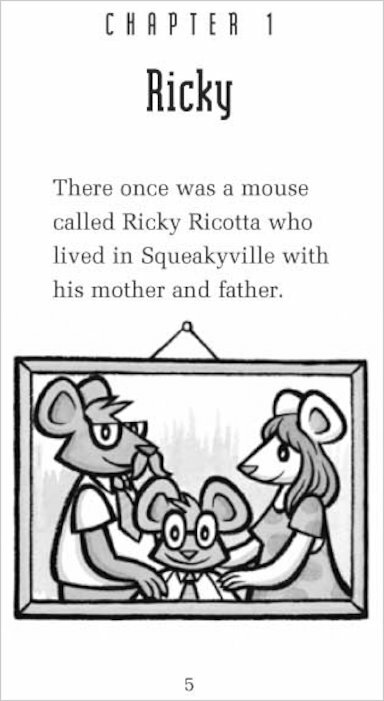 His books contain scenes which may be considered too silly for grown-ups, small animals and some types of houseplants. If you are a grown-up, a small animal, a houseplant or a teacher, you should seek permission from a kid before reading on! it is short but amazing!! !